Most parents watching this video will more than likely cringe at the thought of their young child doing this. Either way you look at it, he is the man at 4. I predict near future appearances at the X Games for this youngster. Recently what is known as “The Land Speed Cruiser” set a new SUV top speed record at 230mph. “The Land Speed Cruiser” debuted at SEMA in 2016. The 5.7L engine makes around 2000hp with a pair of monster Garret turbos. Retired Nascar driver Carl Edwards was behind the wheel when this insane Land Cruiser became the worlds fastest SUV. The Detomaso Pantera has always been one of my favorite cars. It was first built in the 1970’s and looked before it’s time. It is an Italian body with a mid engine Ford V8. I came across this wicked video and had to post it.  Hey everyone we just recently launched “The RPM Standard”. We are in the process of major site design and upgrades. We ask all our new readers to please bare with us as we are working to produce an entertaining and unique publication. 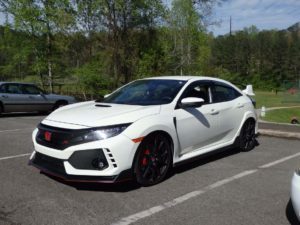 Stay tuned, we are about to feature readers rides, auto news, hot bikes, racing, off road, car shows, and much more!